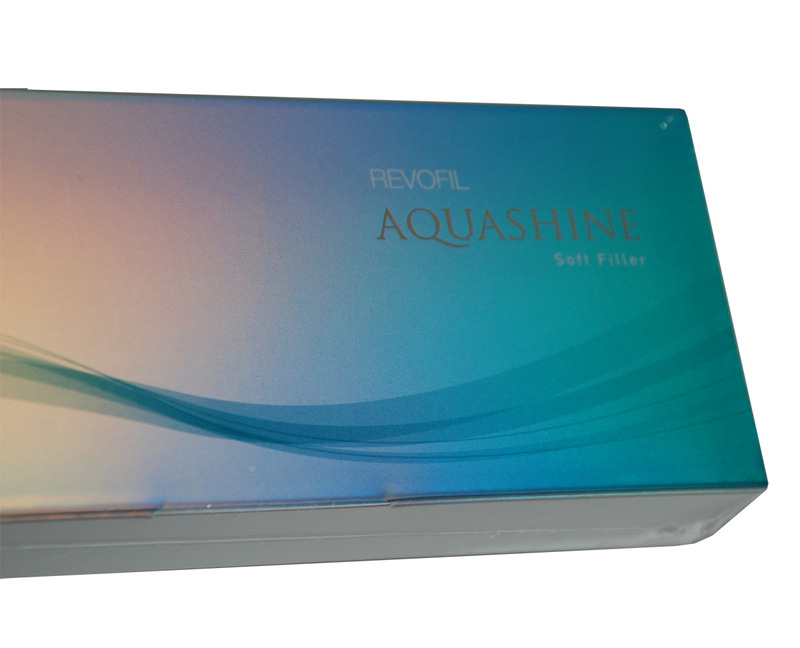 Revofil Aquashine is transparent and sterile gel supplied in a syringe without a needle. 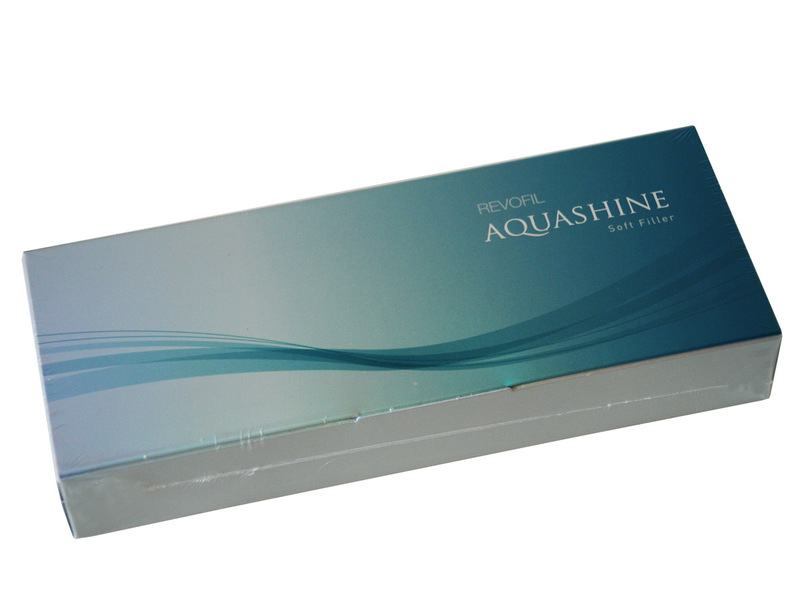 The product is for single use only. 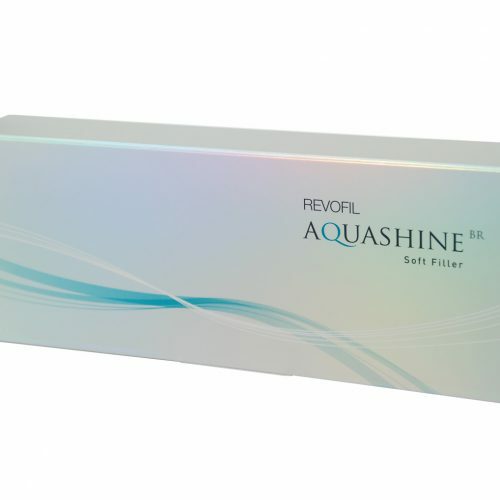 Revofil Aquashine is a unique form of non animal, 15mg/mL Hyaluronic Acid, revitalizing ingredients and peptide complex, Each carton contains 1 prefilled syringe of 2 ml REVOFIL Aquashine BR and two traceability labels (one to be given to the patient, and one to be kept by the doctorin the patient’s file). 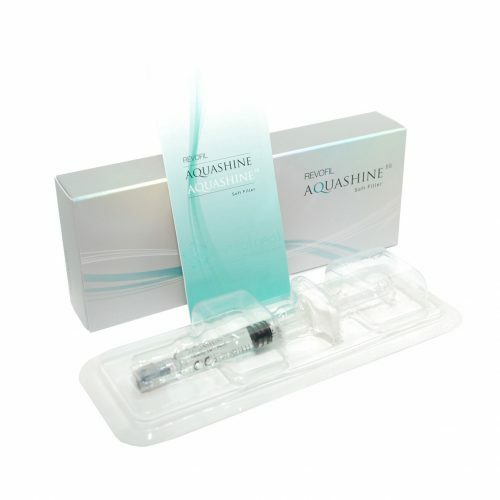 The volume of each syringe is shown on the packaging carton as well as on each syringe. 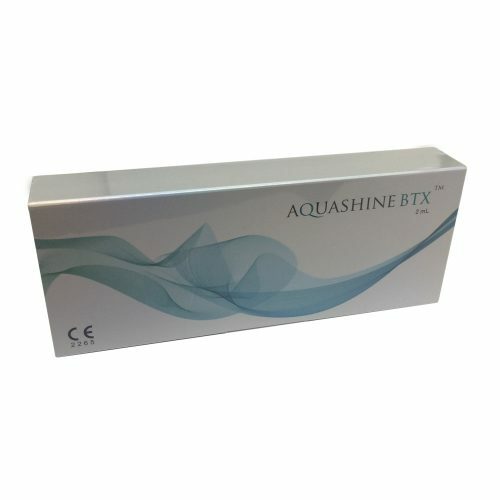 Aquashine is an anti-wrinkle and skin rejuvenating mesotherapy product composed of bioactive ingredients including hyaluronic acid, multi-vitamin and amino acids. 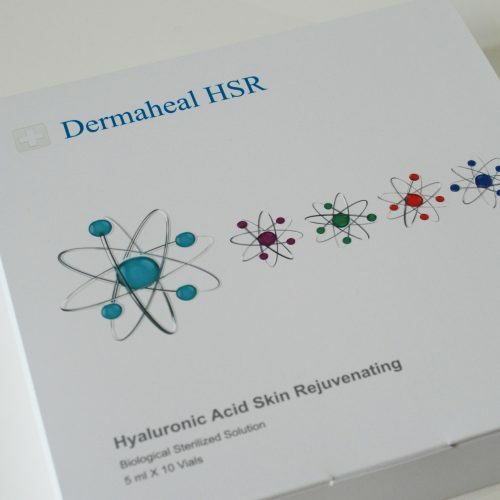 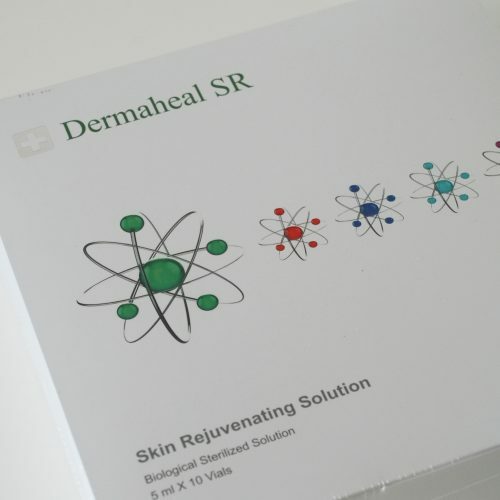 Reduce wrinkles and improve skin elasticity by generating new skin cells. 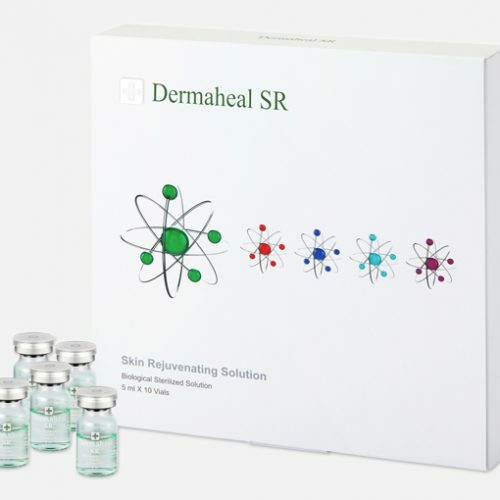 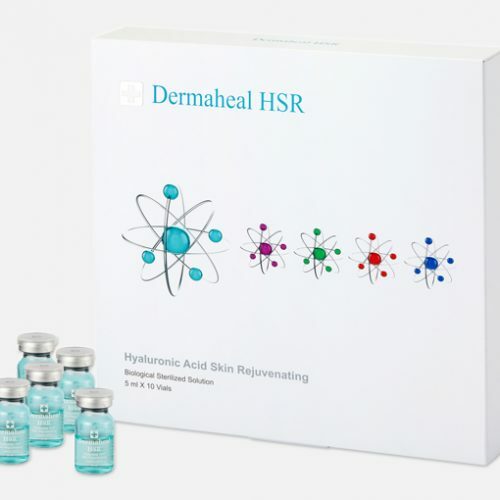 Revitalize tired and dull skin by maximizing cell proliferation and reducing skin problem. 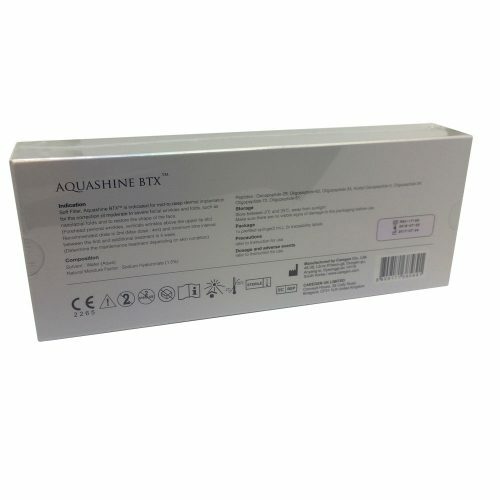 Product available only for professional users.